The University of Pittsburgh and West Virginia University are pleased to sponsor the 12th International Symposium on Electronic Theses and Dissertations from June 10 – June 13, 2009 and wish to welcome you to Pittsburgh, Pennsylvania. CREDIT: This project was financed in part by a grant from the Commonwealth of Pennsylvania Department of Community and Economic Development. (c)2005 UPMC. Used with permission. 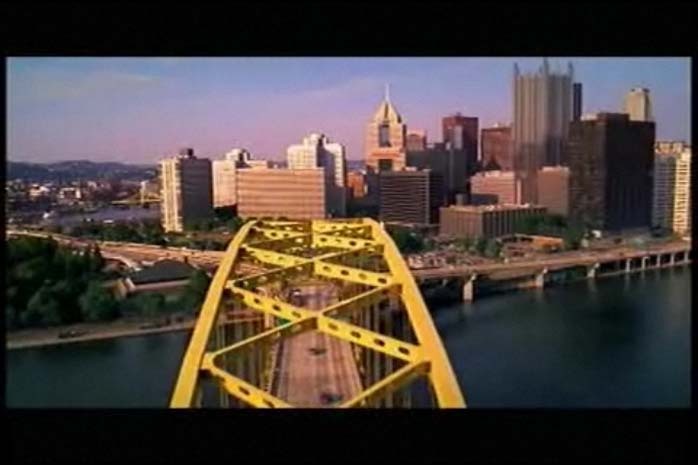 Pittsburgh 1sts: Pittsburgh is very proud of its “firsts” that were celebrated during the city’s 250th birthday. The list includes the first Big Mac, Ferris Wheel, polio vaccine, and more. How to speak Pittsburghese. And CMU has a project on the Pittsburgh Speech & Society that has studied the dialect of Pittsburgh. A trip to Pittsburgh might not be complete without a look at the Pittsburgh Steelers. hosted by the University of Pittsburgh and cosponsored by West Virginia University (WVU).